CHICAGO, June 12, 2018 – Workstorm, provider of enterprise-grade workplace collaboration technology, today announced the availability of an all-in-one platform enabling secure, efficient and seamless communication across enterprise ecosystems. Founded by Chicago entrepreneur Raj Fernando, Workstorm is headquartered in the Chicago Loop and backed by private investors. 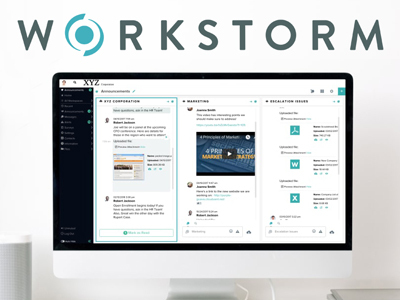 Workstorm’s collaboration platform improves workflow efficiency, as well as colleague and stakeholder communication, all within a secure online environment. Complete with messaging, file sharing, video conferencing and more, the platform enables businesses to get more done in less time and drive broad user adoption. Workstorm provides enterprise customers with a customizable platform that integrates with existing technologies, including email. 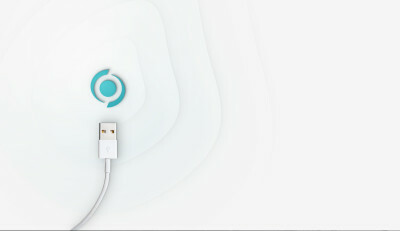 Offering an unprecedented level of control, Workstorm enables customers to establish internal and external communications permissions, as well as security and authentication requirements. Currently available in a limited beta, Workstorm will be publicly available in late 2018. Prior to Workstorm, Fernando served as the founder and CEO of Chopper Trading, a technology-based trading firm headquartered in Chicago and one of the largest participants in the capital markets. In 2015, Fernando sold Chopper Trading to industry leader DRW. An expert in financial technology and security, Fernando has worked with many government agencies on cyber and market issues and has served on the boards of the American Security Project, Foreign Policy Leadership Committee at the Brookings Institution and Chicago Council on Global Affairs.